The Urbanists have been commissioned by Transport for Wales (TfW) to help them prepare ‘Placemaking Guidance’ to inform future transport infrastructure projects. 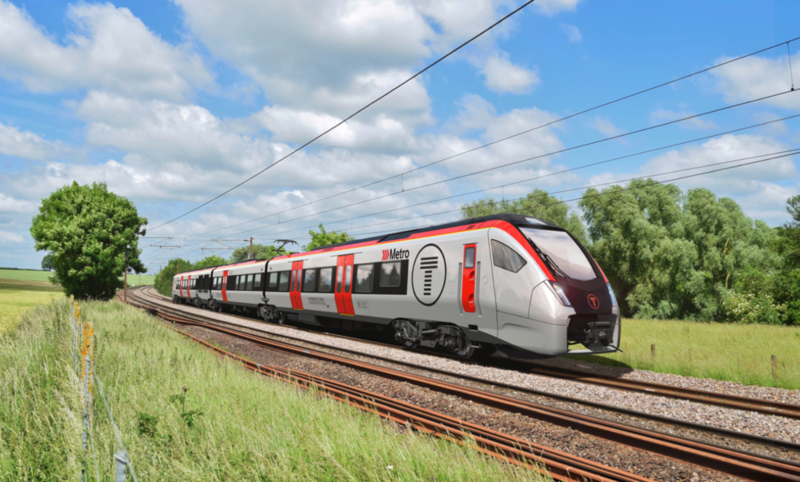 TfW is currently procuring an Operator and Delivery Partner for the next Wales and Borders Rail Service and South Wales Metro. The purpose of the Placemaking Guidance will be to ensure that transport infrastructure investment resulting from the new rail service will have a positive impact on the quality of Wales’ cities, towns and villages. The approach will give transport infrastructure in Wales a confident national identity, but one which is sensitive to local character, identity and sense of place. The Urbanists, based in Cardiff, will advise Transport for Wales on all aspects of ‘placemaking’. This will initially require the production of Placemaking Guidance, which TfW will use to inform the design process, primarily around future rail investment such as the South Wales and North East Wales Metros, but also for other transport investment in Wales. The approach is based upon extensive research of how other transport organisations around the world have approached the wider opportunities created by transport, development, branding and placemaking.